Where do you want to find it? 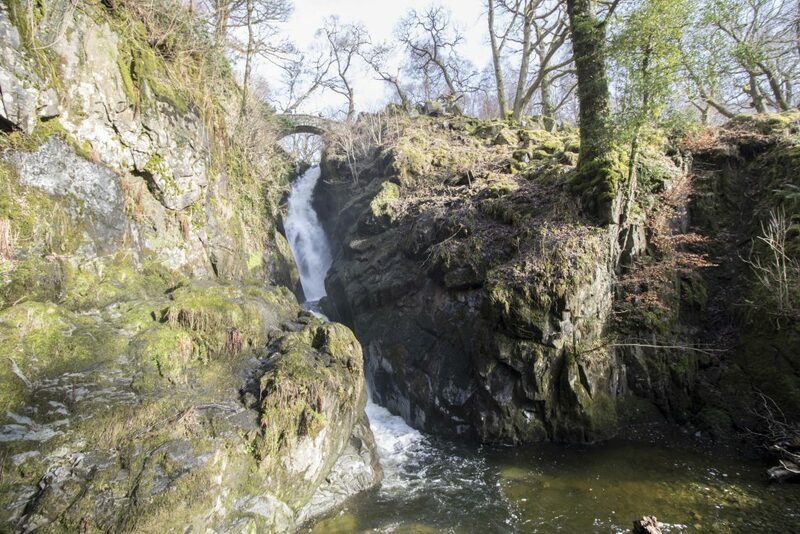 Start exploring places and learn what's happening in Cumbria. Own a company and want listed on Cumbria.Guru? Click below. Read our views and opinions in our Cumbrian Blog. Help other Cumbria Guru users by reviewing each listing after you visit. I do love to make a Sunday Roast for the family most weekends. 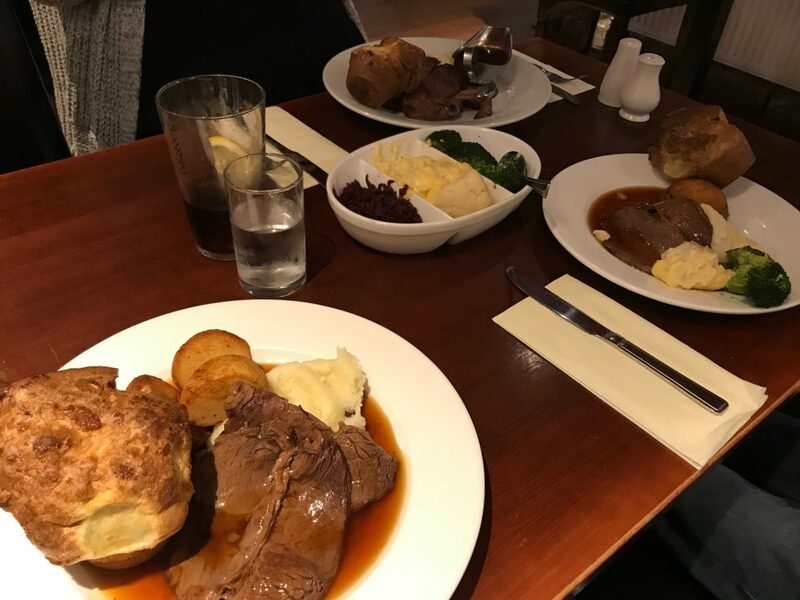 It’s rare that we go out for Sunday lunch, and thought that we could try it this weekend. As a family, we’re all keen on getting out and about in Cumbria more frequently. 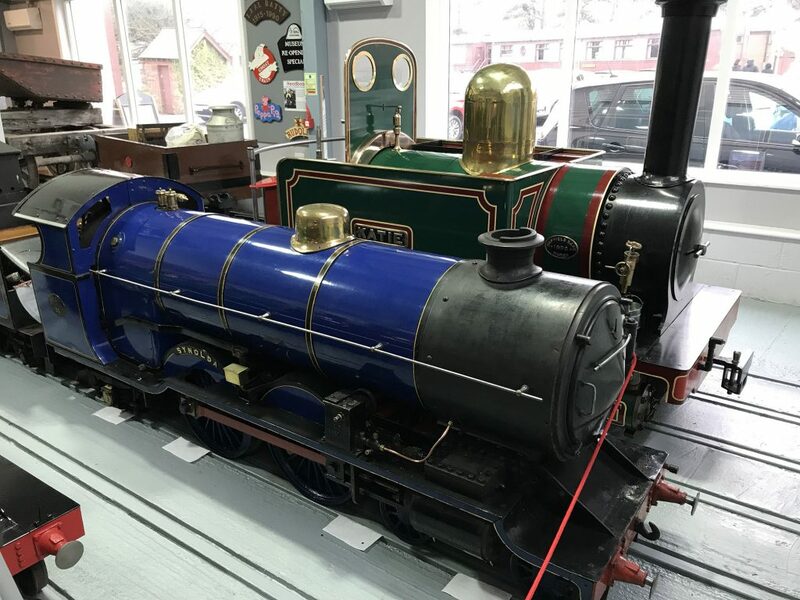 What better way is there to spend a rainy Sunday morning, than with a visit to the Ravenglass and Eskdale Railway Museum?